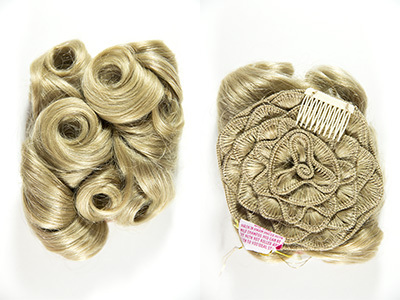 Wire base wiglet! 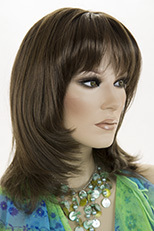 Featuring premium quality human hair, which is 12 inches long and weighs 4 ounces. 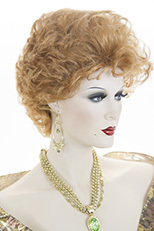 The base is 4 1/2 by 4 1/2 inches. 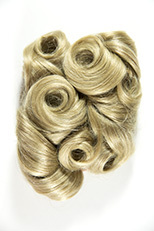 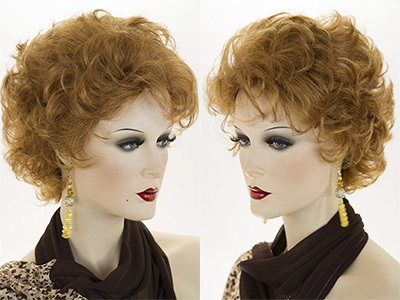 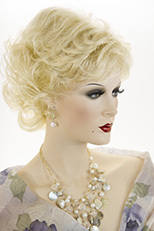 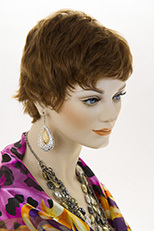 This lovely wiglet gives you the luxurious hair you've always wanted. 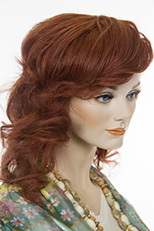 Easily attached with combs, it provides you with all kinds of styling options.